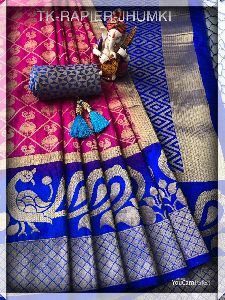 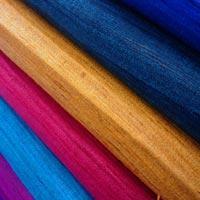 We offer Tumbi Silk. 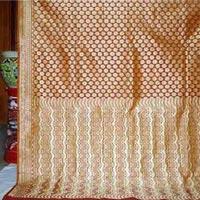 Enriched from immortal ayurvedic possessions of lauki.Regular use of this cream gives you healthy, black, silky and shiny hair. 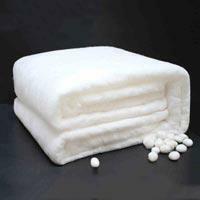 Removes dandruff and cools your mind. 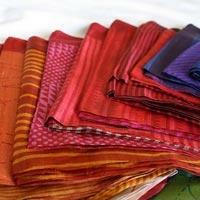 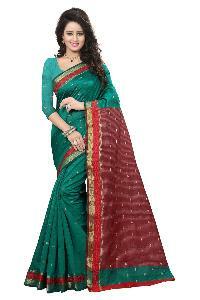 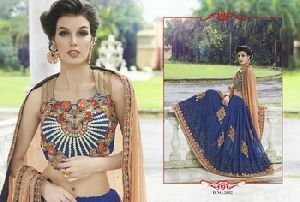 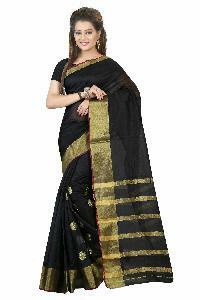 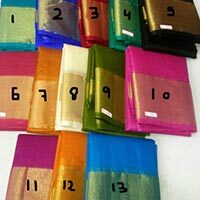 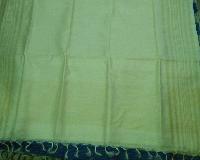 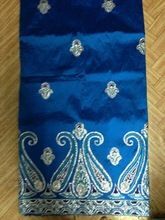 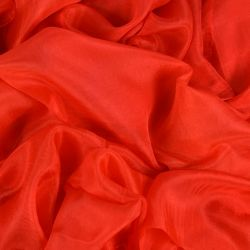 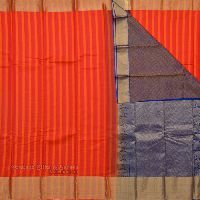 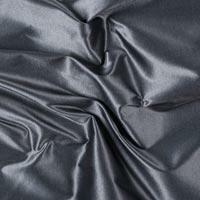 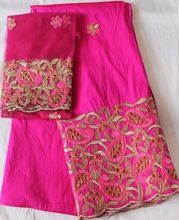 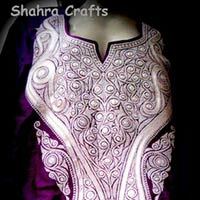 cotton silk Zari : Without Zari (Resembles like Zari), Material: Silk (Warp Cotton and Weft Silk). 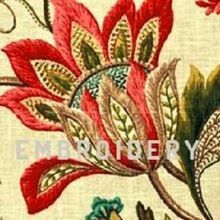 Design : Fancy Emboss. 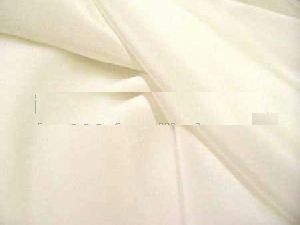 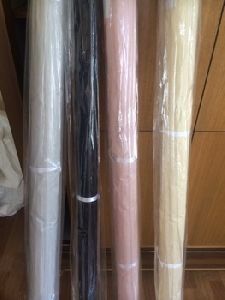 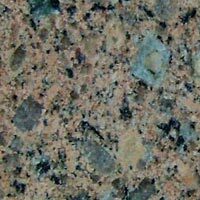 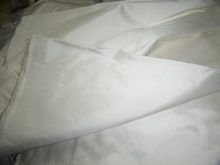 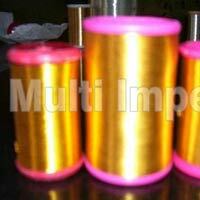 We are Offering Raw-silk 110/72 Dupione Base. 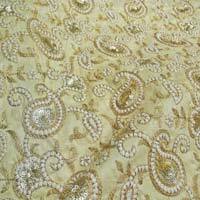 TONE TO TONE : IVORY, GOLD, SEA BLUE ETC. 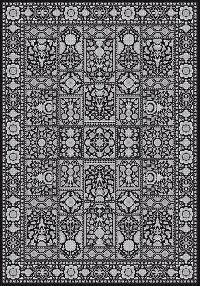 We are manufacturer of fine persian oriental carpets and modern rugs from since 1989. 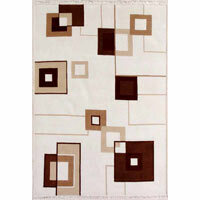 We are exporting our rugs to europe, usa, japan etc. 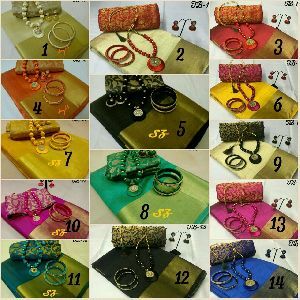 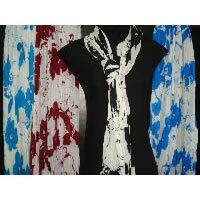 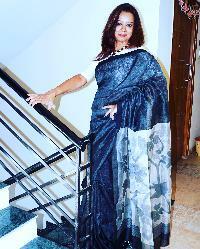 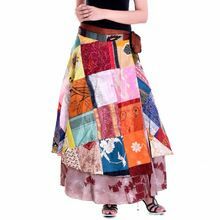 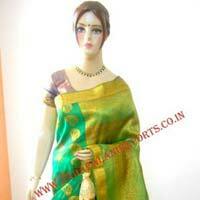 We are offering art silk. 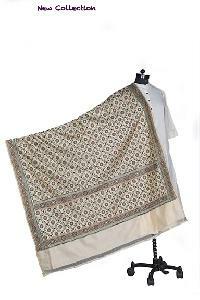 Indian hand knotted tebbetan 9/25, 100% semiworsted wool and art silk.